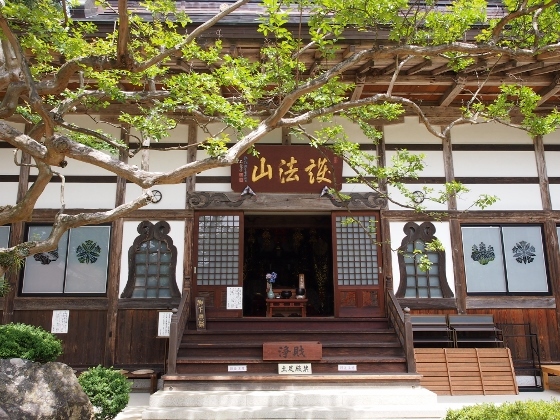 Today I visited Korinji Temple in Nihonmatsu City. 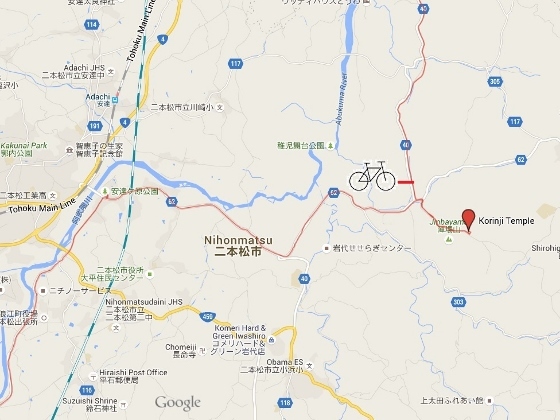 This is located in the remote Towa district of the city. 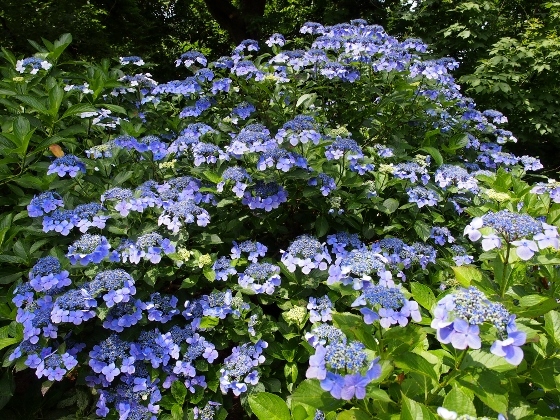 The hydrangea garden in the precincts of the temple was amaging. 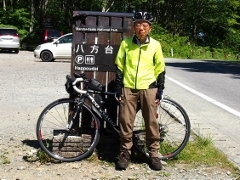 Now, it was really hard pedaling in the temperature above 35 degrees Celsius or 95 degrees Fahrenheit. Here are some of the photos at Korinji Temple (above). 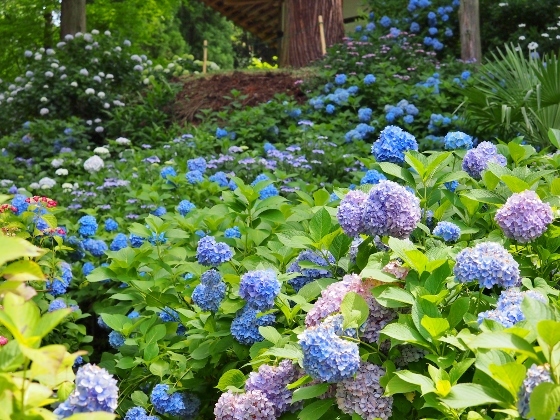 There were thousands of hydrangea trees and flowers that I was overwhelmed by the number. Though, the flowers were in the last stage of full bloom. Above photo shows the main building of Korinji Temple. 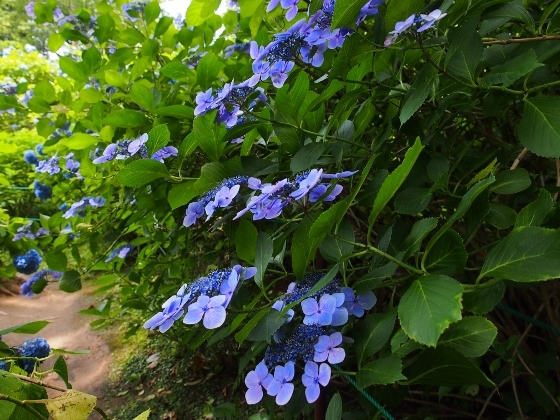 The temple is also called Hydrangea Temple.